CEI’s solutions are going places. 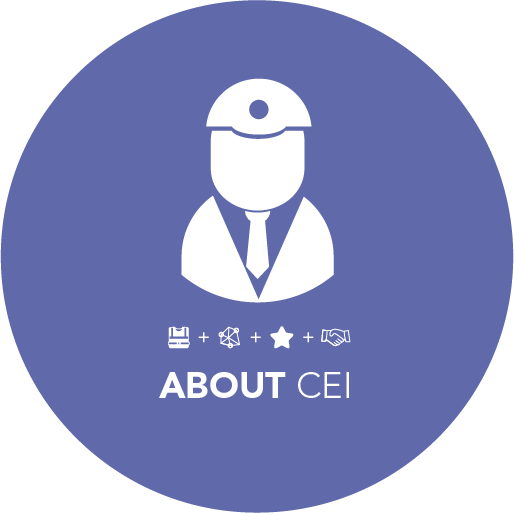 Headquartered in Miami Lakes, Florida, CEI is a privately held firm founded in 1999, by a group of individuals that worked together for over 10 years for a large multinational firm. CEI’s founders saw a niche in the market for smaller regional firms that could respond with agility to the needs of local clients while harnessing the breadth of services of larger firms. With humble beginnings in local environmental projects, both our service offerings and firm have grown to provide fueling facilities, design/build projects, environmental engineering, and remediation services. We have the knowledge, the people and the equipment to solve your greatest challenges. Our continued focus on our core values –Community, Excellence, & Integrity– have been the foundation for our exponential growth locally, nationally, and abroad. It is our deeply-held belief that every client’s project is unique and that our attention to detail enables us to succeed– no matter the odds. Let CEI bring our solutions to you. 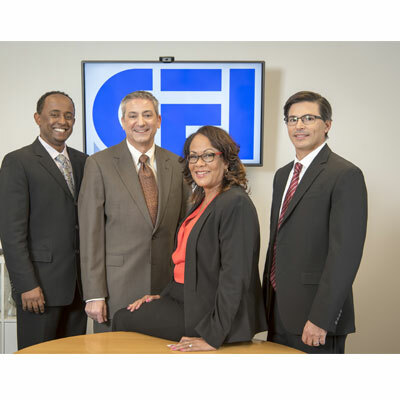 As a minority-owned business enterprise, we feel strongly about fostering diversity in all of our business practices. We gladly contribute to our Client’s diversity goals not only by virtue of our own status, but by utilizing a complete network of other minority and women owned businesses. CEI is also a Small Disadvantaged Business under the Small Business Administration (SBA), Department of Transportation (DOT) guidelines, Florida State and Inter-local, and through the South Florida Minority Supplier Development Council in accordance with the guidelines set by the National Minority Supplier Development Council. We do our own construction with our own people, equipment and project managers. We don’t subcontract our core services. Our staff is comprised of individuals with various backgrounds and experience. We are a firm with licensed Professional Engineers, Professional Geologists, General Contractors, Underground and Excavation Contractors, Pollutant Storage System Contractors, LP Gas Installers, Certified Industrial Hygienist, Mechanical Contractors, Building Contractor, Mold and Asbestos Remediation Contractors, EPA Lead-Safe Certified Firm, and a Leadership in Energy and Environmental Design Accredited Professional. Our record of past performance has led to a high bonding capacity unusual for a small business. We specialize in fueling services for the non-retail market. Our expertise is owned on jet & motor vehicular fueling at airports, municipalities and large private facilities. We also offer environmental services including asbestos abatement and lead remediation, in addition to, petroleum remediation services. We highly value quality and safety. All of our employees receive between 24 to 40 hours of annual training in various areas of technical subjects; such as, health and safety, OSHA HAZWOPER, project management, and self-improvement. We provide Best Value by keeping our overhead low and our service level high. Our size makes us immediately responsive and our decision makers readily available to you.